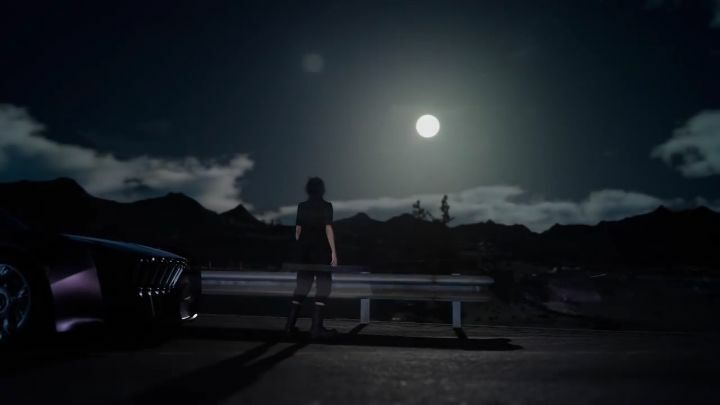 Apart from teasing the Final Fantasy XV full-length CGI movie and mobile game, a new trailer for the Final Fantasy XV game was also revealed during the Uncovered event this March. The game, which we now know debuts on September 30, 2016, will feature the Astral-Titan seen in earlier entries, plus protagonist Noctis is also seen riding the cute Chocobo birds across some pretty beautiful landscapes. And it is clear by the trailer that the game will feature stunning visuals, making the most of the PS4 and PC hardware, and also some pretty great music courtesy of Japanese composer Yoko Shimomura. Another great addition to the game’s soundtrack is Florence and the Machine’s rendition of the classic song “Stand by Me”, which is heard in the second half of the trailer.